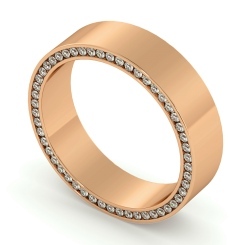 Exchange the perfect set of rings on your wedding day, with Shining Diamonds wide selection of Rose Gold Wedding Rings for both men and women. 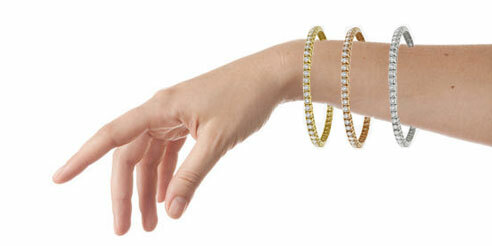 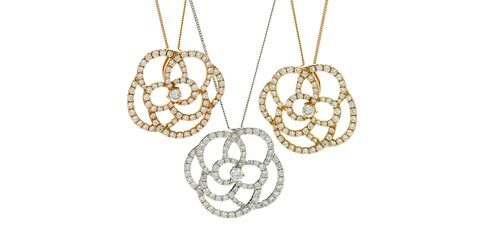 Whether you love simplicity, or you love all things that sparkle, we cater for all tastes and designs. 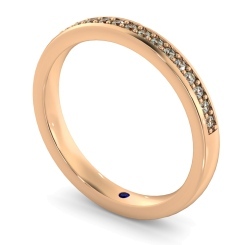 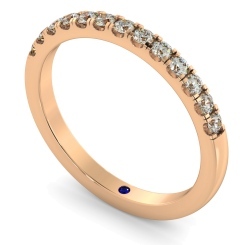 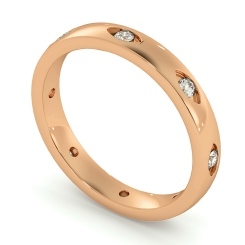 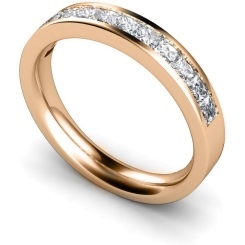 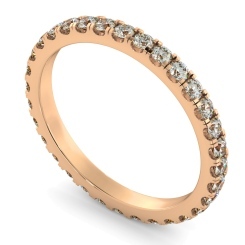 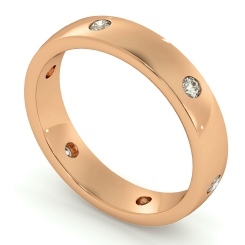 Discover our range of Rose Gold Wedding Rings, with an assortment for both men and women; if you’re looking to head down the traditional aisle, then browse our Classic Wedding Rings selection, offering a wide variety for both men and women’s plain wedding bands. 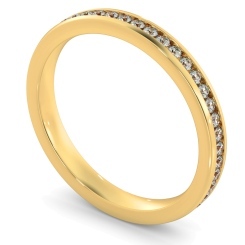 If you’re looking for something a little more special to seal your day, then take a look at our Patterned Wedding Rings for women - patterned wedding bands are also available for men, made custom to order. 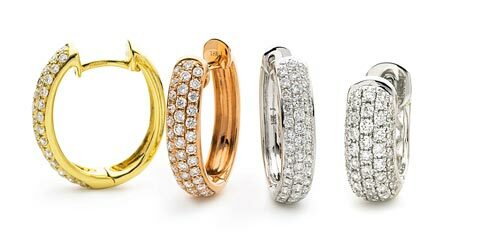 Make your day one to remember with your dream wedding bands from Shining Diamonds. 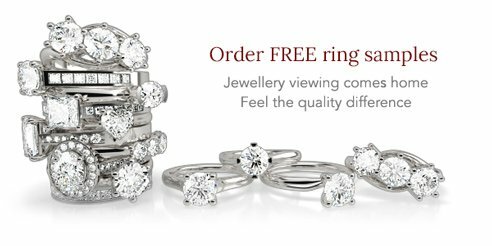 Come down the Hatton Garden Jewellery store in London to browse our wide selection of Rose Gold Wedding Bands, or try our free samples and browse from the comfort of your own home.